The Tea Association of Canada (TAC) certified Tea Sommelier program is an industry certification program that has been offered to tea lovers around the world since 2006. It has received much recognition by the international tea community over the years and is the winner of the CSAE (Canadian Society of Association Executives) Award of Distinction for an education program. 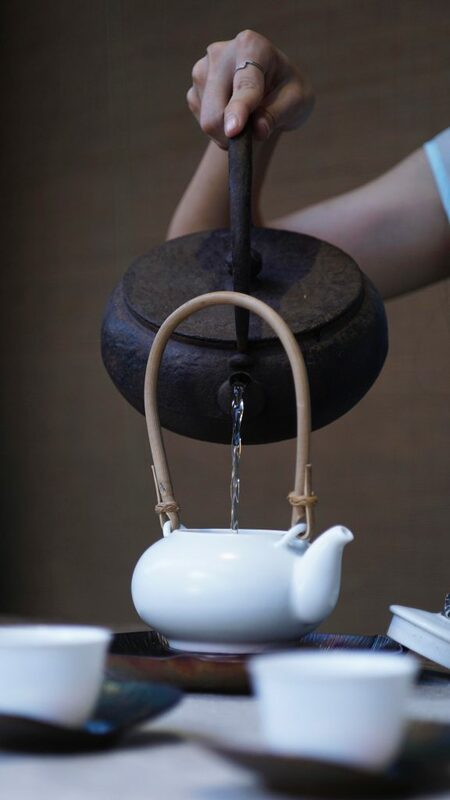 The program consists of eight (8) modules – TEA 101 – TEA 108. Students will complete each module with a written exam, blind cupping and oral presentation. Once you have completed the pre-requisite TEA101, you can take the modules in whichever order fits your schedule best. At the end of the program, you are eligible to take the final certification exam.